Have you ever dream with a BIG festival all full of vape ? NOW IS TRUE ! 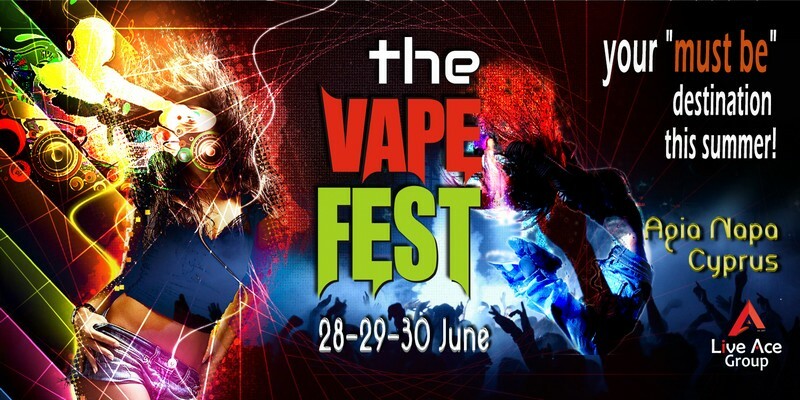 3 days full of Vaping, fun, music, camping, bbq, a huge exhibition tent and the beautiful sea of Agia Napa next to you ! Your „MUST BE“ destination this summer !